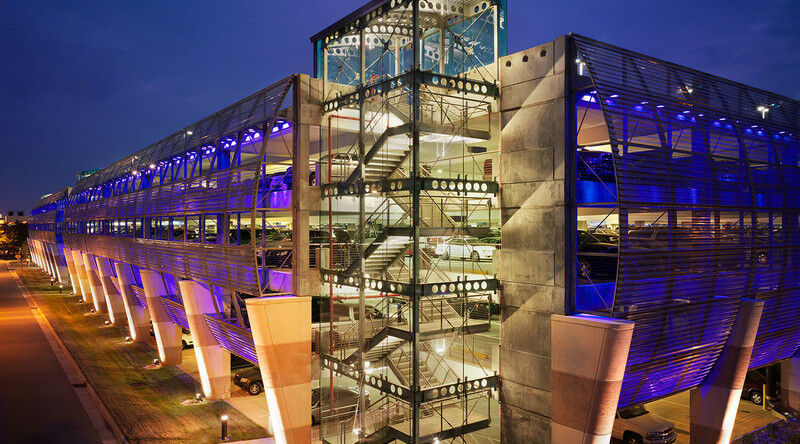 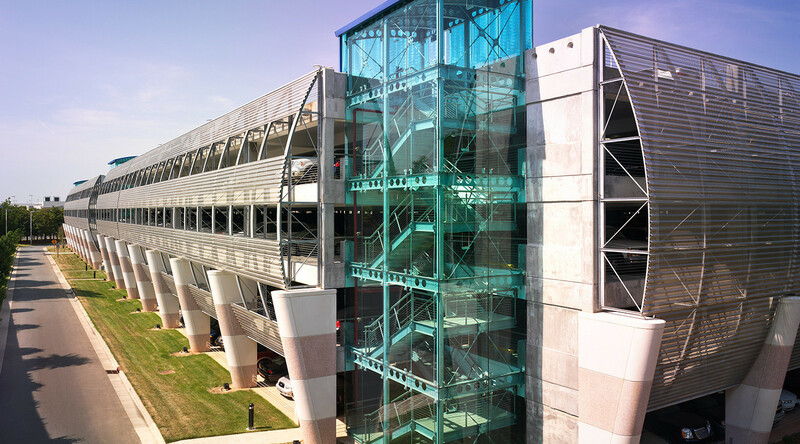 When the construction of the Charlotte Douglas International Airport Parking Deck began, it was crucial to achieve unique aesthetics and performance on a limited budget. 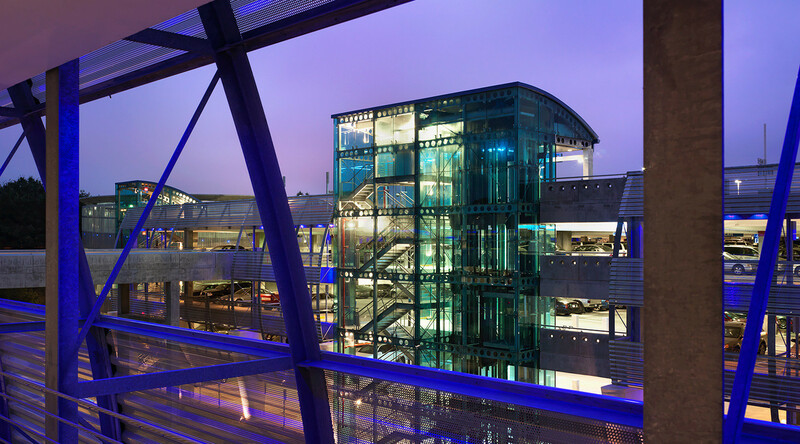 CENTRIA’s EcoScreen Perforated Screenwall panels were specified to clad the deck with a light, airy aesthetic that simultaneously improved ventilation and delivered natural lighting. 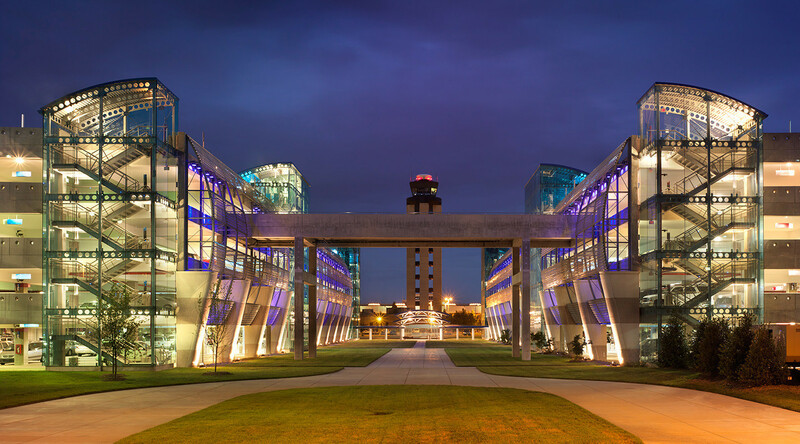 John H. Lanier Company, Inc.